Dining out is always a special treat compared to rustling up a meal at home, but you want to ensure the restaurant you choose has a clean and safe environment in the kitchen. So how can you tell if your chosen restaurant is clean? How do you know if it's been cited for any health code violations? These are essential questions, and you can find the answer on a publicly accessible database. 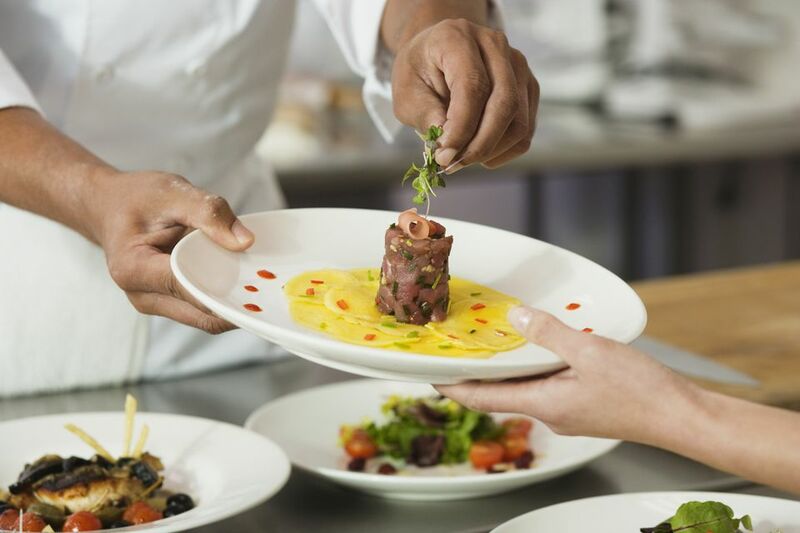 There are more than 4,500 food service establishments in Suffolk County, the largest, wealthiest, and easternmost county on Long Island, New York. All these establishments operate under a permit to the Suffolk County Department of Health Services. This department makes periodic visits to restaurants, and the results of their inspections are available free to the public on the department's online database. To access the database, consult Suffolk County Department of Health Services, Restaurant Inspection Information. Once you're in the database, you can search to see information about the last inspection that was performed in each food establishment listed. You can search by the name of the restaurant. Or you can search by the name of a town, village, or hamlet to see just how clean and safe their restaurants are. After you type in the name of the dining establishment, click on the link. You will then be able to read about the last inspection for that restaurant or food service establishment. The response will either be "No critical violations were found," or in the case of violations, the violations will be posted. In the latter case, you can click on each violation and obtain the public health reasons behind the violation. This will give you a better understanding of the problem and the science behind the restaurant's need to comply. The site also informs you that "New York State law requires that all food and beverage establishments be smoke-free." According to the Suffolk County Department of Health Services, there are 2 types of violations that may be cited during an inspection. Risk factor: "Violations are more likely than other violations to be associated with foodborne illness, and most violations must be corrected at the time of inspection. Examples of Risk Factors for foodborne illness include ill food workers not restricted from working, bare-hand contact with ready-to-eat foods, and foods that require temperature control for safety not maintained at proper temperatures." Good retail practices: "Violations refer to the cleanliness and maintenance of a food establishment, or to improper sanitary practices. Examples of maintenance violations include accumulated grime on floors or equipment, unlabeled food containers, and improperly stored utensils." If you visit a restaurant and become ill afterward, or simply witness what you think are unsanitary conditions at an eatery, you can inform the Health Department so a staffer can investigate. The Food Protection Program hotline is 631-852-5999 or you can make a complaint by e-mail at scdhsweb@suffolkcountyny.gov, or in-person at 360 Yaphank Ave, Suite 2A, Yaphank, NY 11980.